Strategic ant treatments mean quick results for Black Ants, Ghost Ants, Argentine Ants & even Pharaoh Ants!! All our work comes with a 3 week eradication promise & a 2 month guarantee. All our technicians are available round the clock to provide a prompt & professional service for treatments & customer service related inquiries. Our highly trained customer service operators will make sure you receive customer after care second to none! 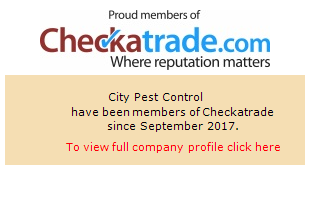 We aim to eradicate your problem within 3 weeks depending on the scale of infestation.